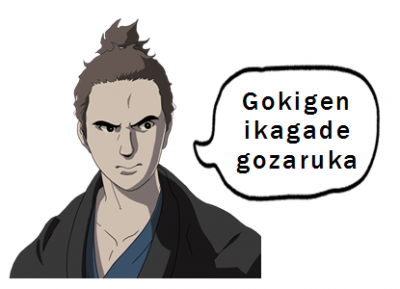 Do you want to speak like a samurai? Two sessions are available for you to join! !